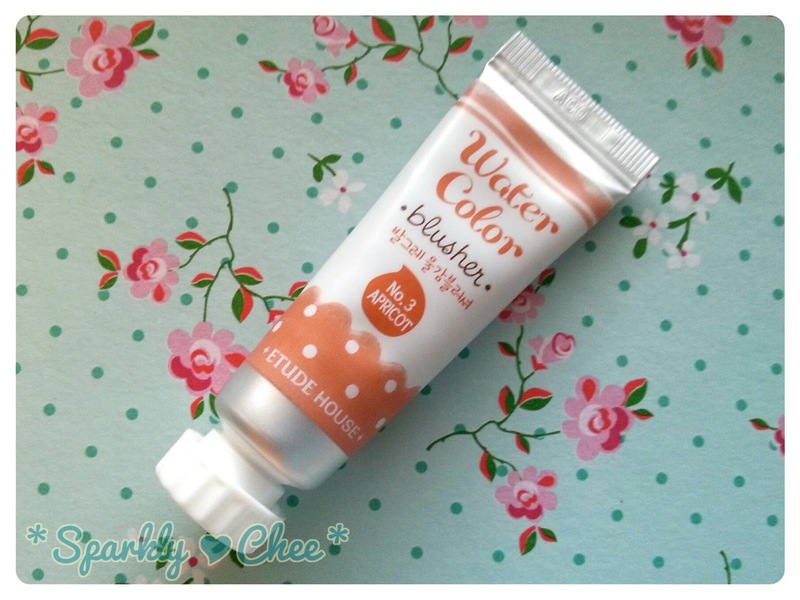 Anyways, today I have another review of a lip tint! 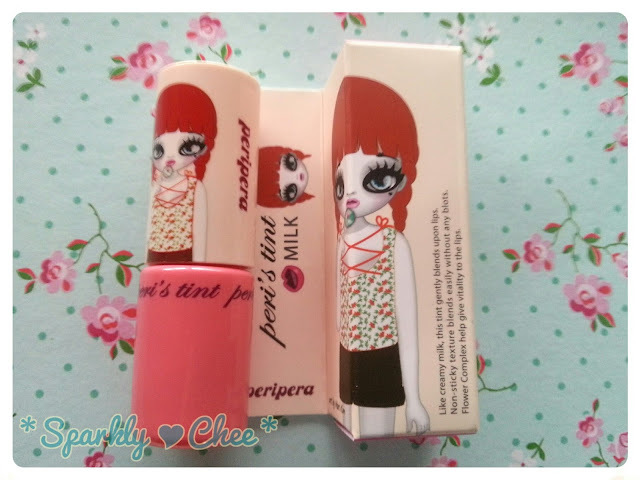 :3 This time it's from Peripera, another brand that I am trying out for the first time. I've heard great reviews on Peripera tints before, and the adorable art on the packaging is too much to pass up. This tint is a milky type, which I am also trying for the first time. xD I must say, ever since I got this a couple weeks ago, I have been neglecting my other tints. x) So read on to see my review and pictures! I love the art on packaging, it's unique and iconic! This product was sent to me by Kocomall at www.kocomall.com for review purposes, so thank you! 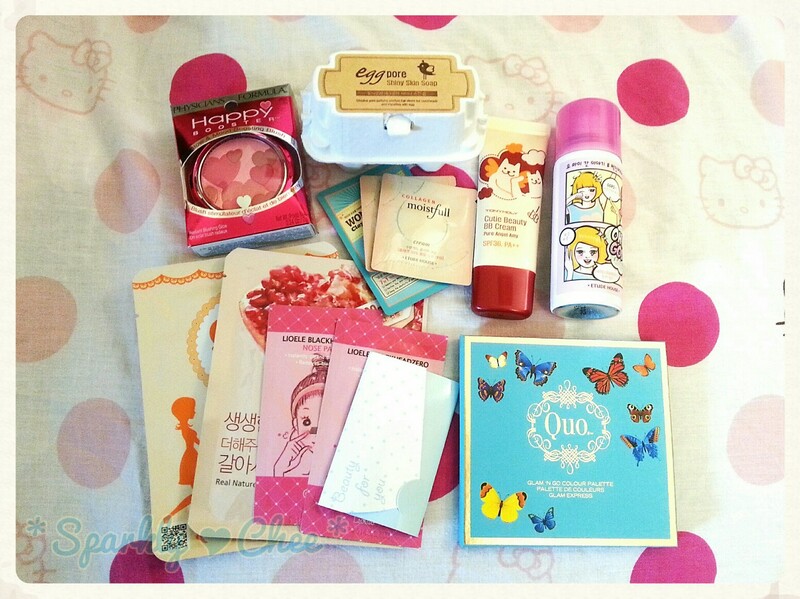 Kocomall is an online Korean cosmetic shop that stock the most popular brands and more! Their prices are reasonable and they often have discounted products. And right now they are offering a $5 coupon to everyone to registers on their site, so please check them out! Today I have another review. This time sponsored by Holika Holika Canada, thanks for sending me this to try and review! I'm sure most of you have heard of the popular Aqua Petit Jelly BB Cream, it's one of my all time favourite BB creams (review here)! 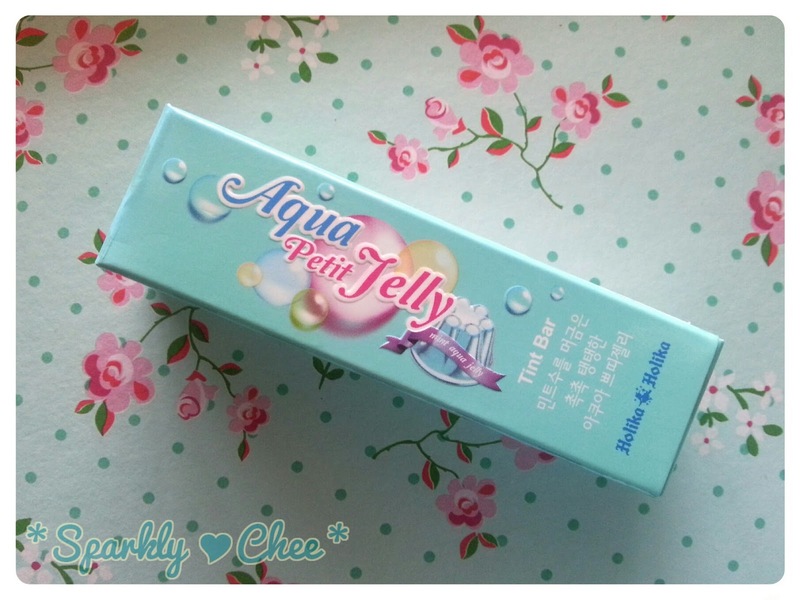 This Aqua Petit Jelly Tint Bar is part of the same Aqua Petit Jelly line. 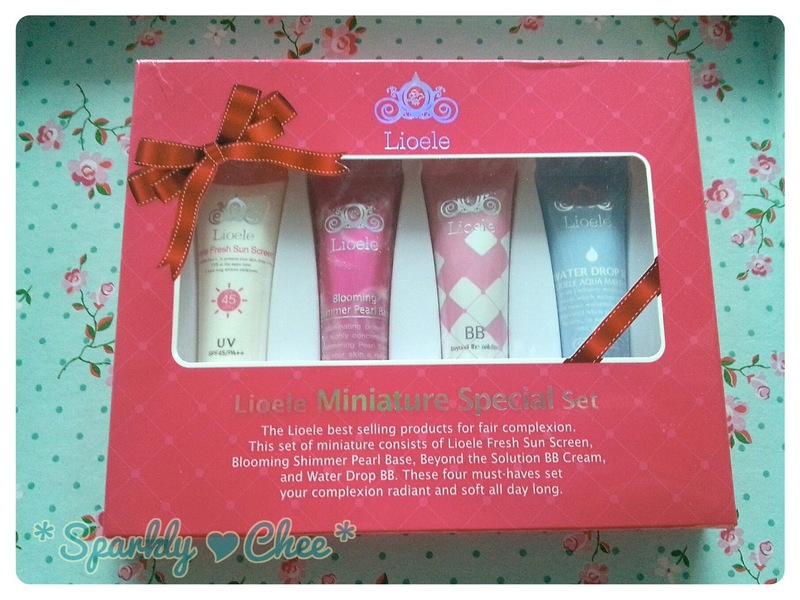 I'm pretty sure they also came out with eye shadows (in an adorable jelly-like container *_*), a make up fixer, and a make up starter from this line. The weather here is finally starting to clam down after a momentary summer then hail =.=. I hope it'll be warmer soon. 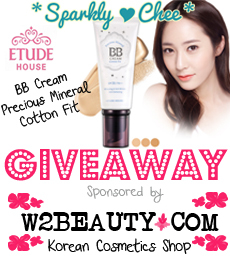 Oh if you haven't seen my Etude House BB cream giveaway here, please check it out! WISHTrend "The Hub of Korean Beauty" officially launched almost 2 years ago in the fall of 2011. Their mission is to "Help You to Be More Beautiful", and anyone can be Beautiful as long as they "WISH" to be! "We are believing that as long as you 'WISH' to be beautiful, you will be beautiful. We explore all over the world to find the best cosmetics and introduce them to the beauty inspiring explorers." 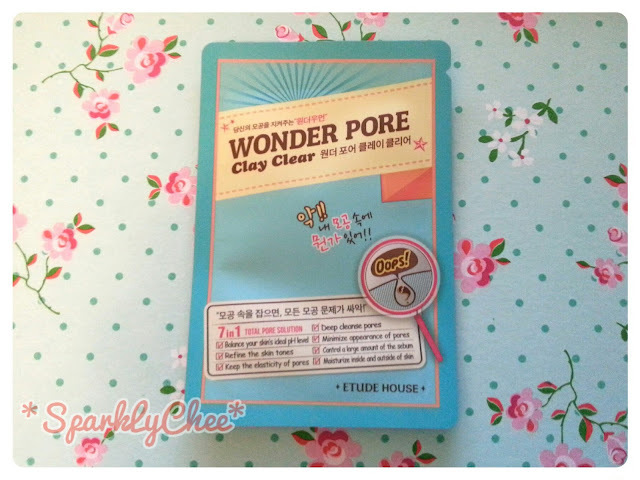 Hi Chee here with another sample review of a cleanser! 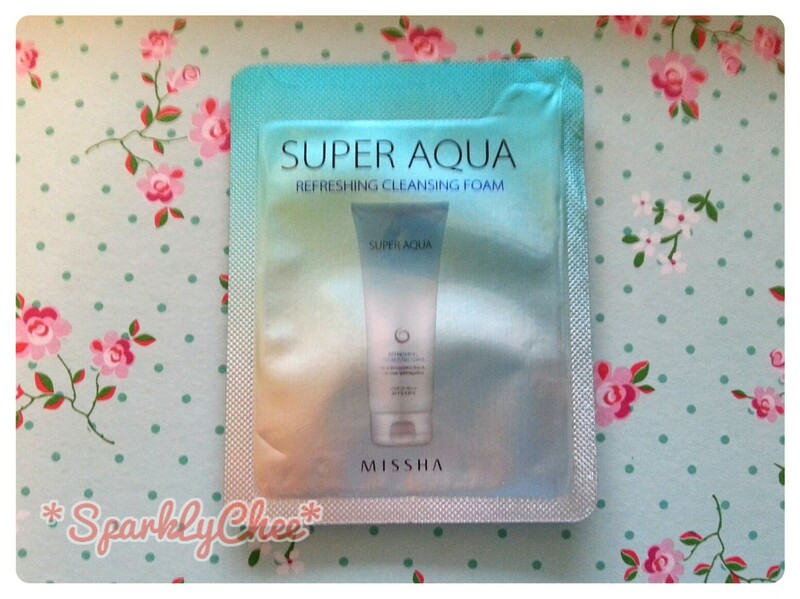 This time from Missha, a refreshing cleaning foam. 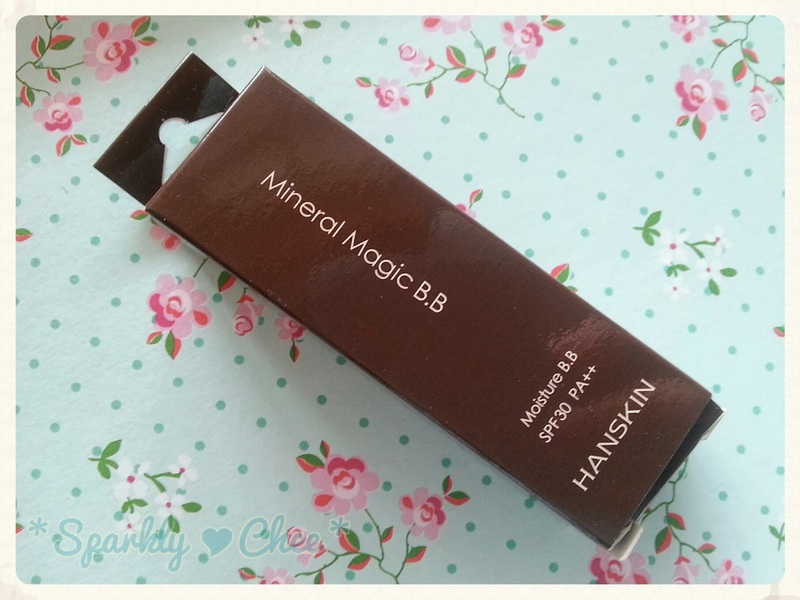 I haven't tried any of the Missha products aside from their perfect cover BB cream, which I found to be a bit too grey for me. But I've heard some good things about their skin care products. Anyways the cleanser says it has a "natural invigorating formula with pure hydrating effects"
This is the Chocolate Eyes eyeshadow palate. 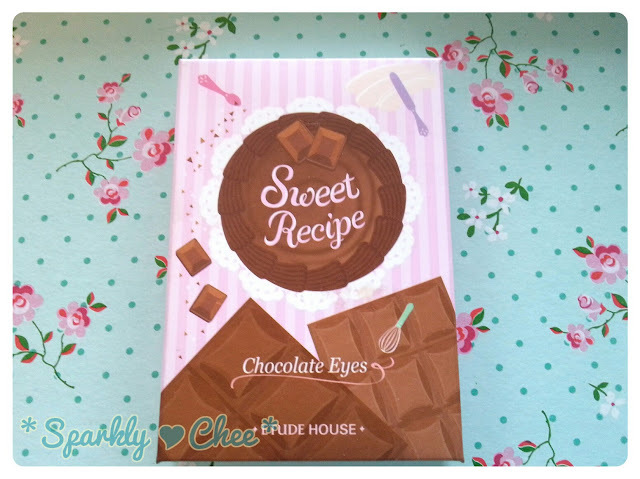 It comes with 3 different shades of matte chocolate brown colours, which I think are very basic and suitable for any occasion. I purchased this around $12 CAD on EBay from the seller borabora9. It has 13 grams of product. I really love sheet masks because they are so convenient and easy to use. I usually use My Beauty Diary masks because they are relatively cheap, and works well to smooth, brighten, etc., depending on the type. So this is the first time I'm trying a sheet mask from Hanskin, I will base this review relative to MBD masks, because I'm most familiar with them.